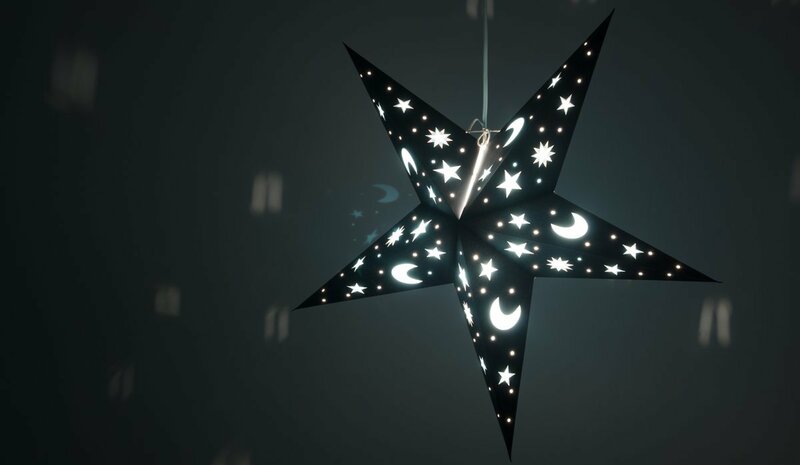 A celestial skyscape for star gazers young and old, this hand-made 5-pointed black space-themed lampshade brings the magic of a clear night sky to any room in your house. Pale ice-blue moons and stars gleam against a midnight black background to create a dramatic backdrop for anyone who likes a touch of magic in their lives. 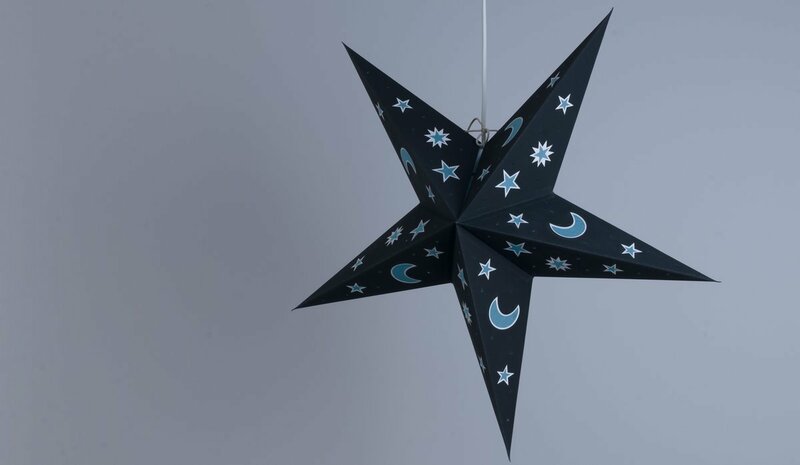 A spellbinding hanging lampshade for a child’s bedroom or chill out space, this mesmerising hand-printed black star lantern also makes a perfect nightlight or mood light. Choose this starlight for a truly spectacular Halloween display, or to decorate a ‘wizard’ or ‘magic’ themed party! This black paper star is also perfect for a lantern parade with an LED light. 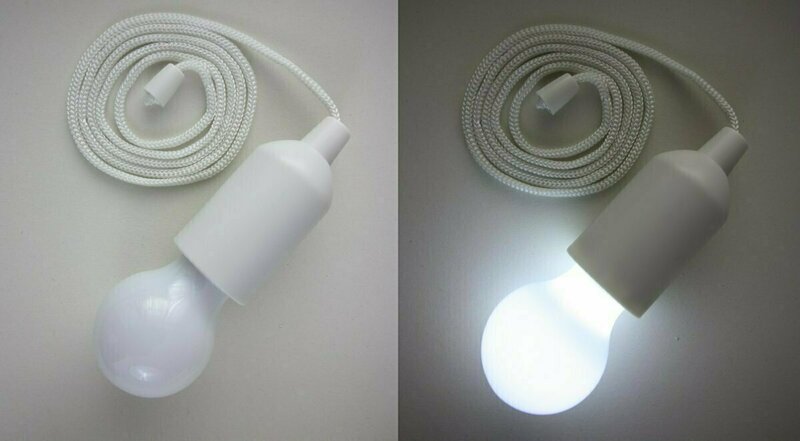 Twin with Red Sky and Blue Sky for a fantastic Halloween window dressing - swap an electric light bulb for a hanging LED light if there is no power source.